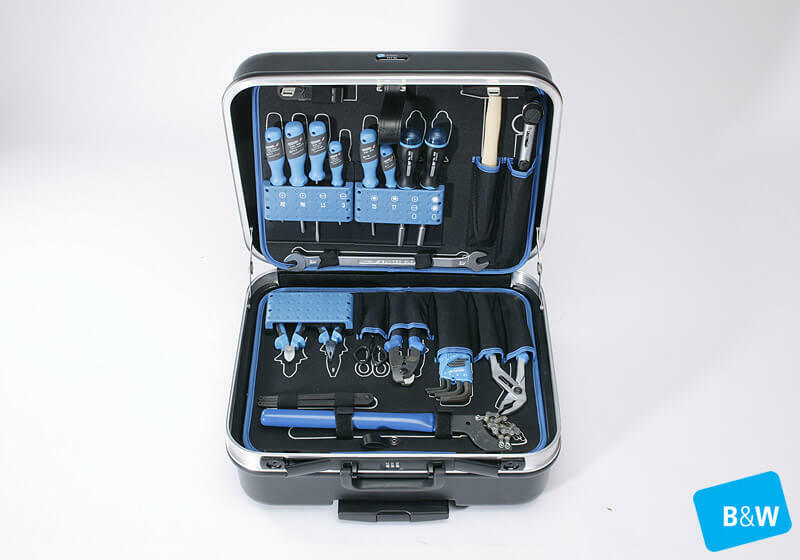 A complete bike tool kit in a top quality wheeled case with a telescopic handle, ideal for professionals, teams, bike mechanics on the move, ambitious amateurs. 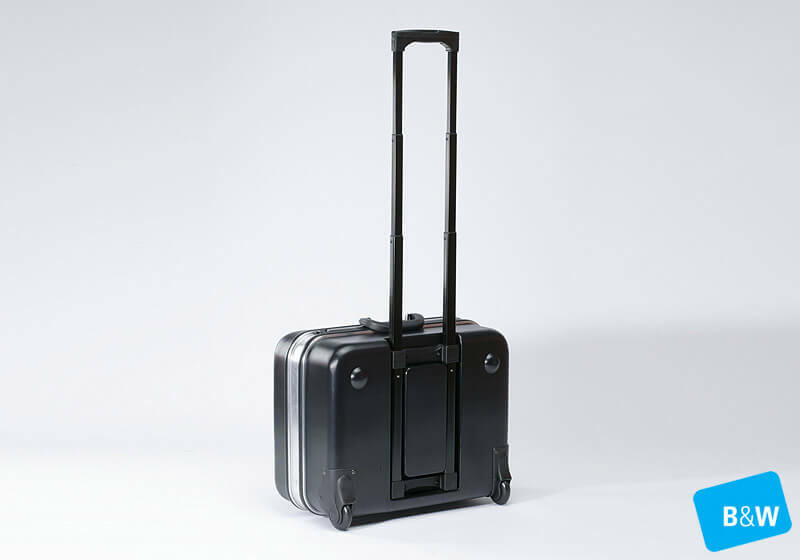 The B&W International Bike.Buddy offers a robust storage solution for your bike & accessories. 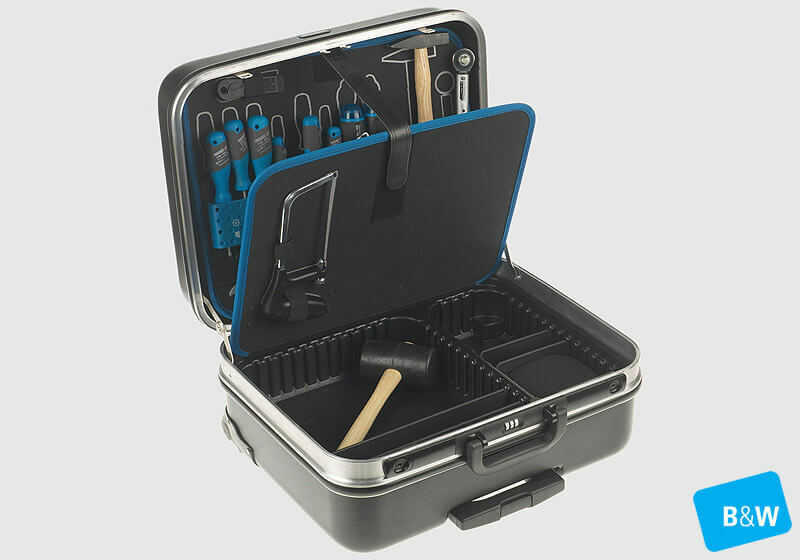 This case is the perfect companion for keeping your kit safe. 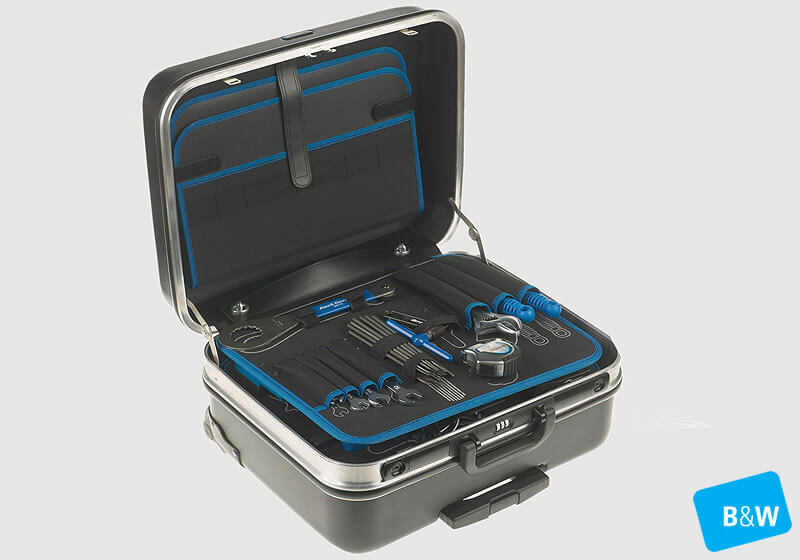 A complete bike tool kit in a top quality wheeled case with a telescopic handle, ideal for professionals, teams, bike mechanics on the move, ambitious amateurs. 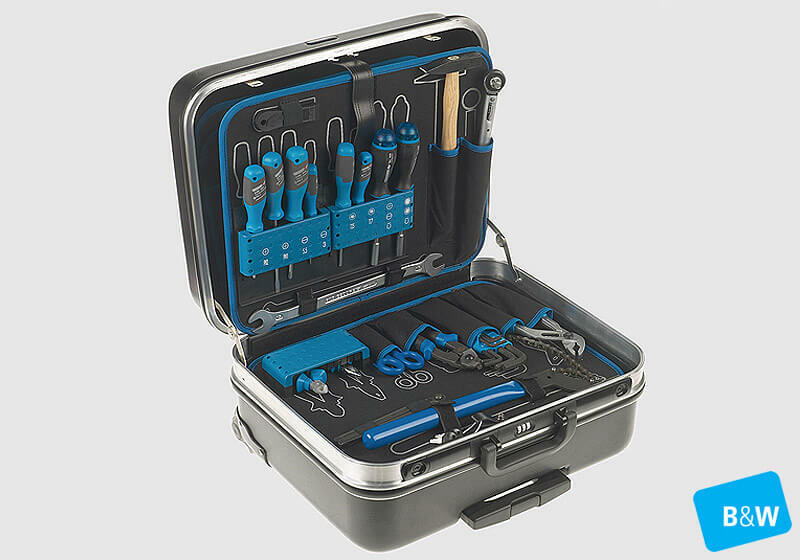 Top quality tools from Gedore and Park Tool. 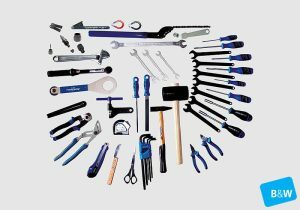 A place for everything, and everything in its place. 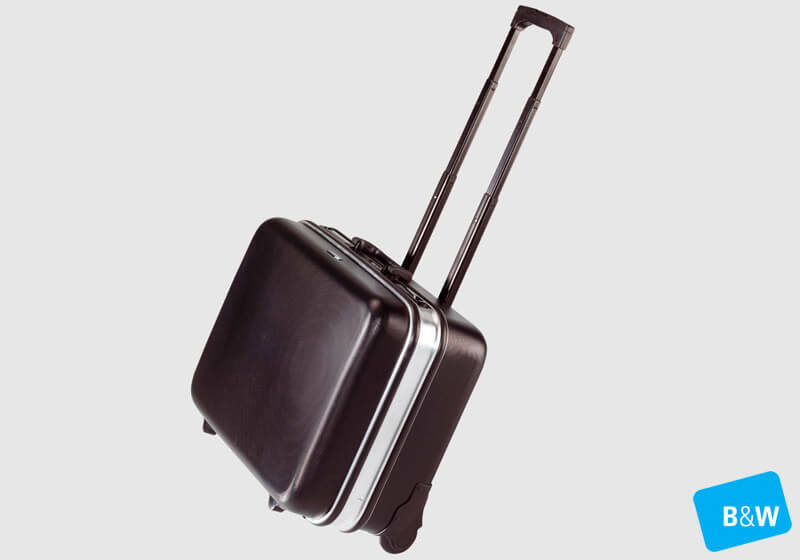 Sophisticated and modern case solutions of the highest quality and functionality – that is what B&W International stands for. 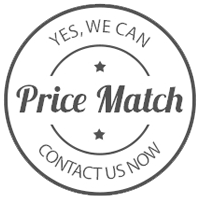 Since 1998, B&W has been providing wholesalers, retailers, service providers and individual professionals a unique know-how that has grown over the years to meet the challenges of our customers and continues to grow with inspiration. 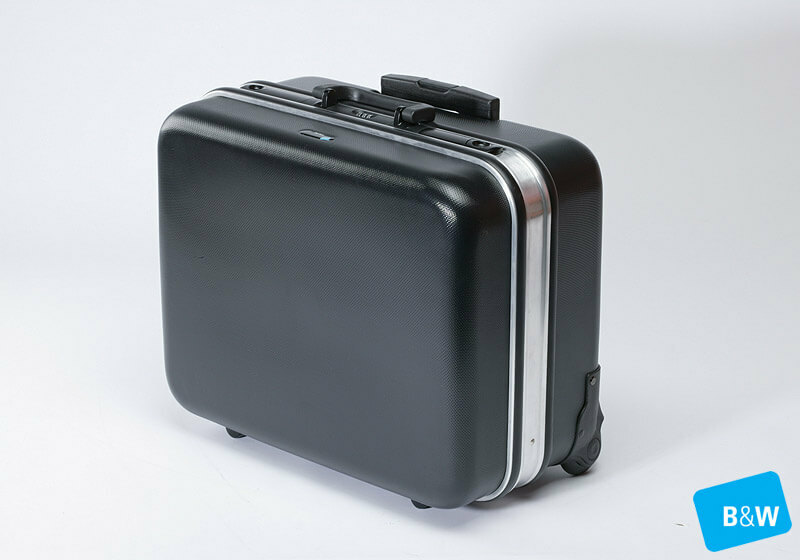 As a global supplier B&W Cases develop our innovative products for you at their main location in Ibbenbüren, Germany. 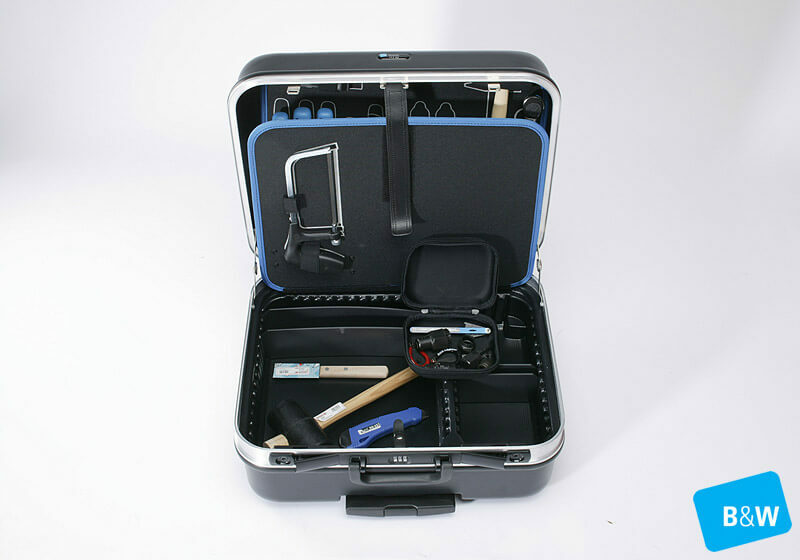 Our team are here to help you find the perfect solution for your protective case requirements. Unit 1 West End Trading Est.